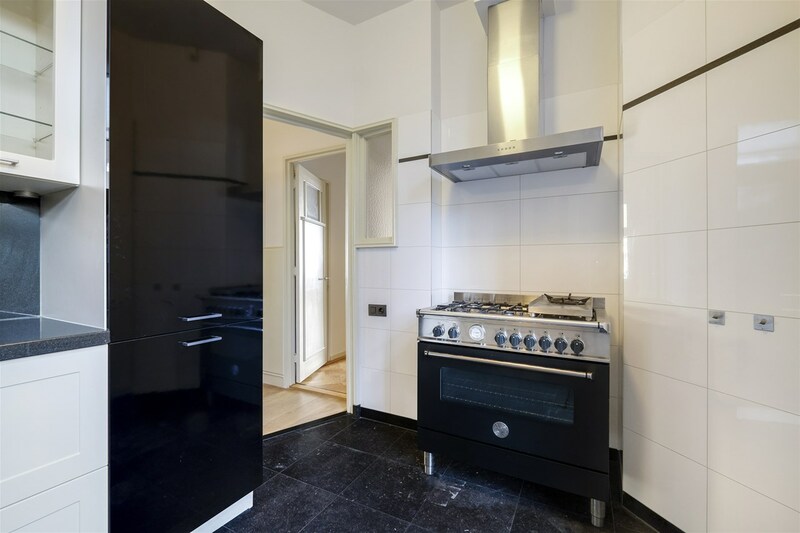 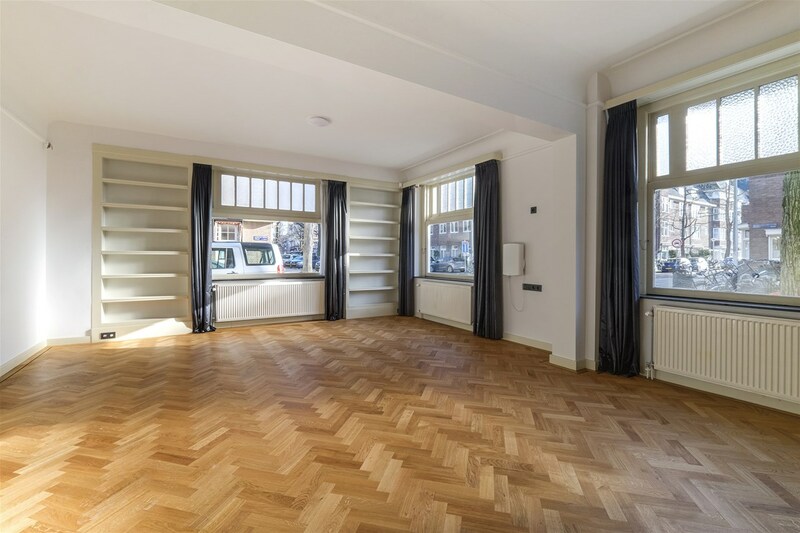 Spacious, beautifully renovated 5-room corner apartment (ground floor) of 112m2 GO (excluding 2 attic rooms) situated in well maintained complex with elevator. 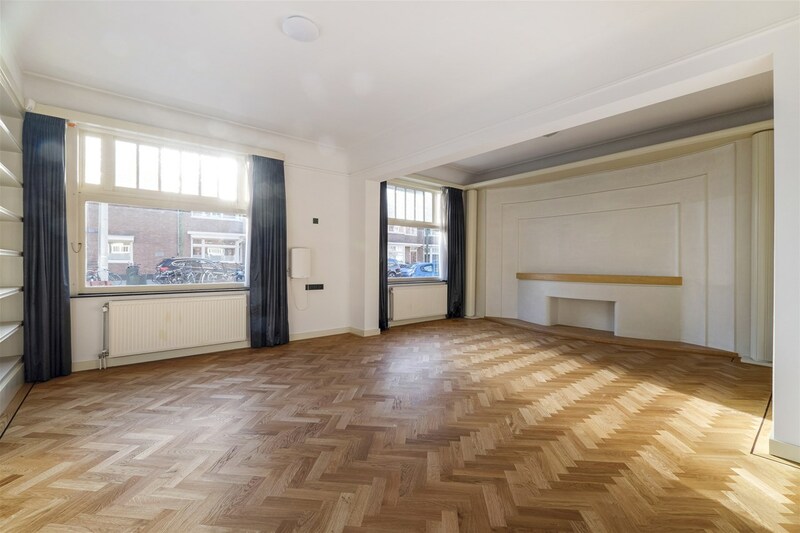 This luxurious apartment is characterized by high ceilings and restored solid herringbone parquet flooring. 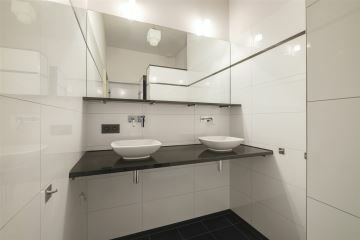 The bathroom and kitchen are modern, the house is well insulated. 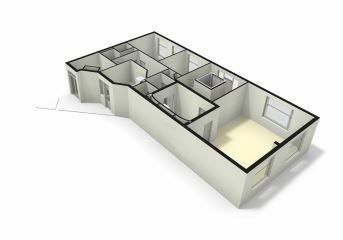 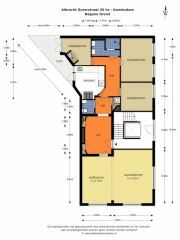 With 3 bedrooms on the ground floor and 2 attic rooms there are various possible uses. 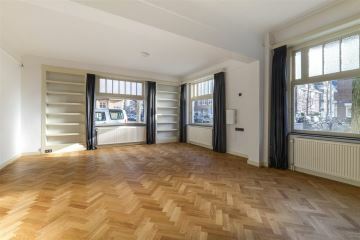 Due to the classic appearance of the building and the location in the center of Oud Zuid near the Zuidas it is ideal for expats and young professionals. 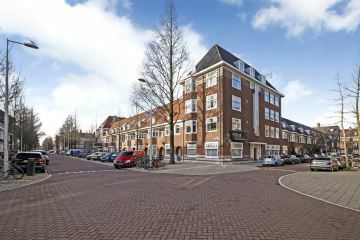 Shops, parks, public transport within walking distance. 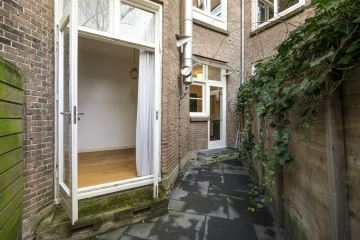 Museums and canals in the vicinity. 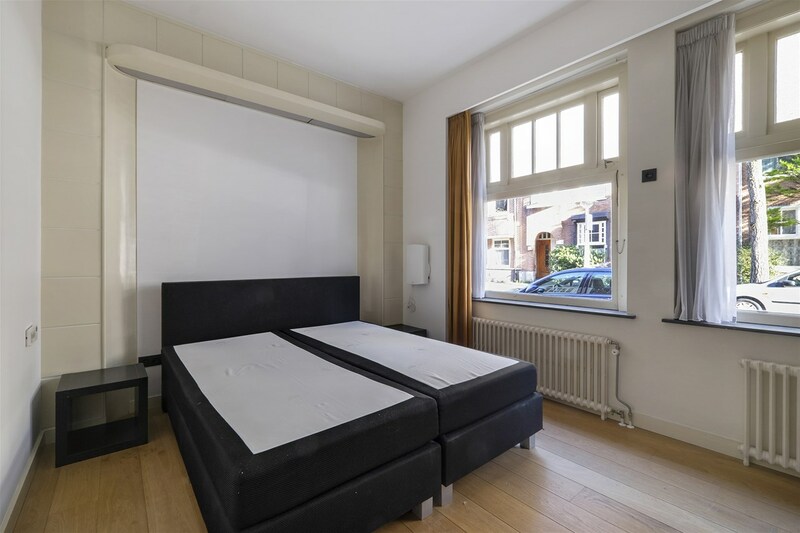 This apartment offers you carefree living enjoyment in the chic Old South. 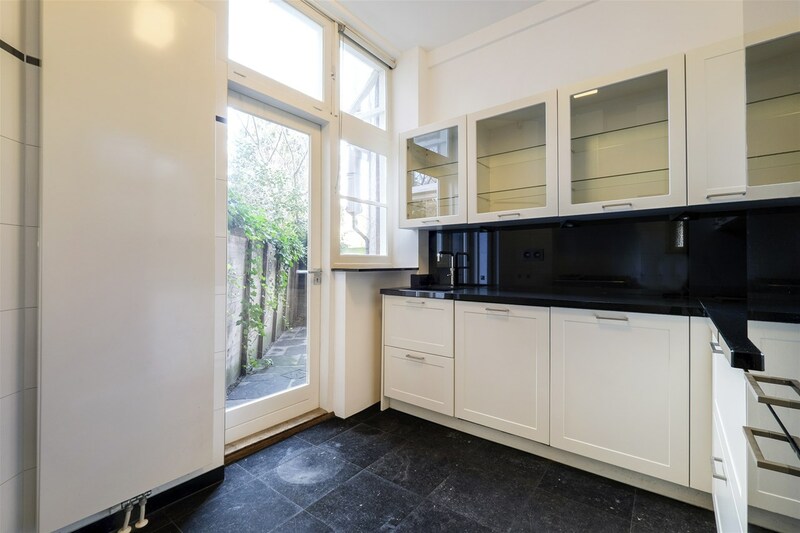 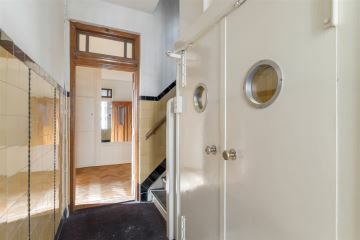 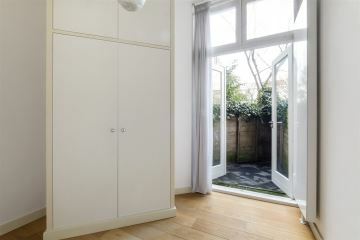 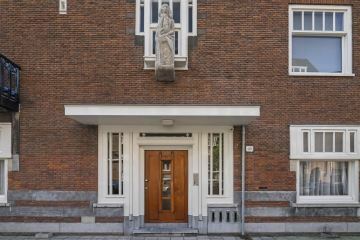 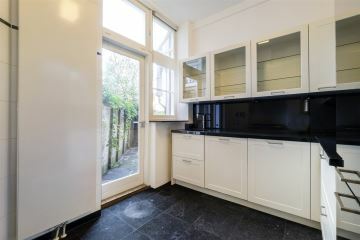 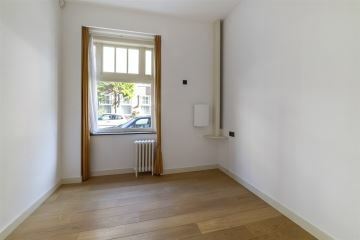 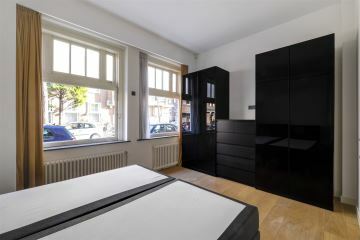 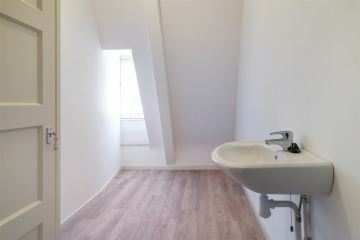 The property is located on a quiet road, near the Beethovenstraat. 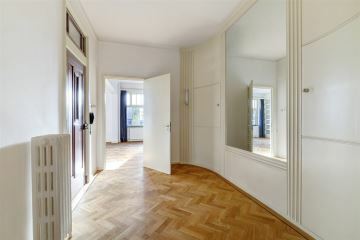 Various parks (including Beatrixpark and Olympiaplein) are within walking distance, restaurants, cafes around the corner. 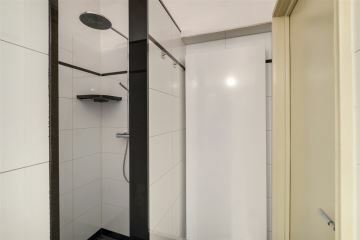 The apartment is easily accessible by car via the ring road A-10 exit S108 and S109 and by public transport (tram and bus). 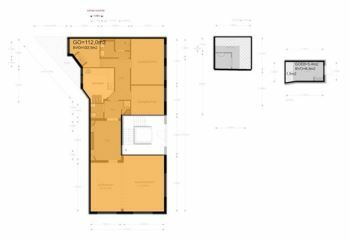 There is currently no waiting list for a parking permit, 2 permits are possible. 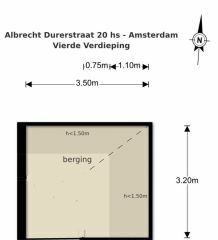 (licensing area South). The apartment is part of a well-maintained building with an active VVE. 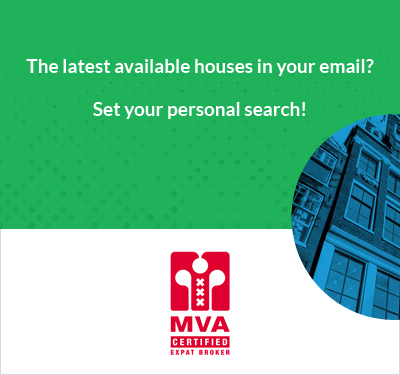 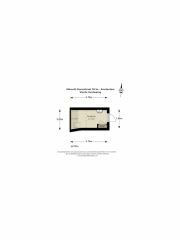 The service costs are � 130, - per month, the VVE has sufficient reserve and MJOP.